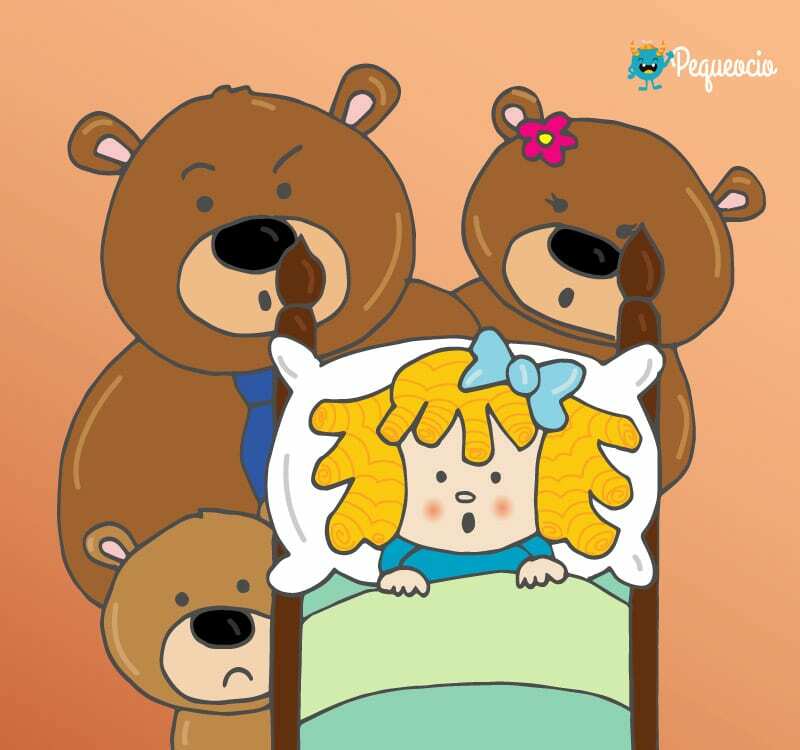 Nuevo cuento en inglés para los niños. En esta ocasión Noelia tiene unas ganas tremendas de comerse una tortilla francesa de las que hace su padre, pero cuando el huevo se abra, Papá y Noelia se llevarán el susto más grande de su vida. 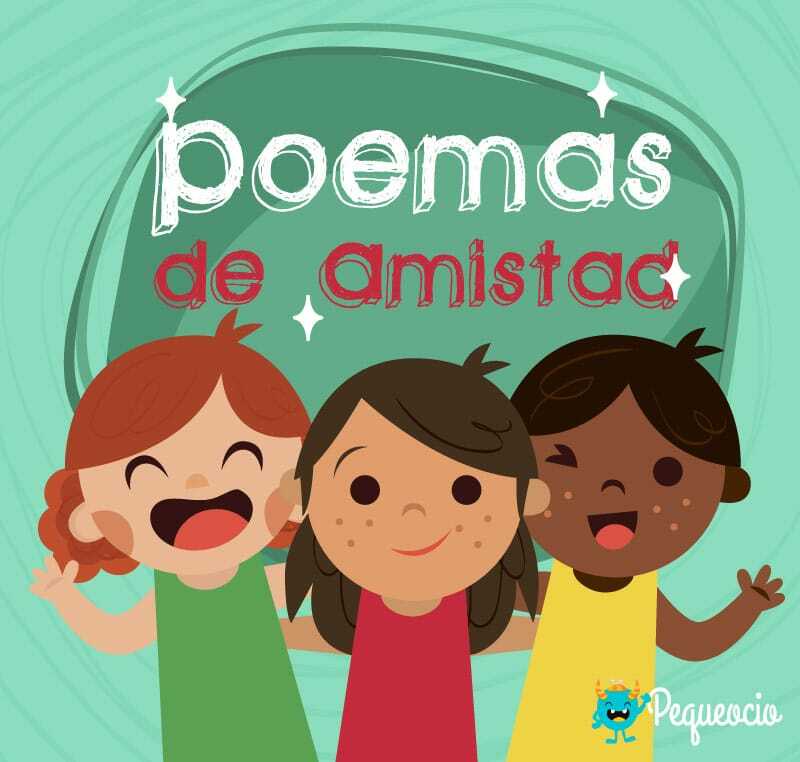 El texto de María Bautista ha sido traducido por Dani Moore, y la ilustración es de Raquel Blázquez. ¿A qué esperas? 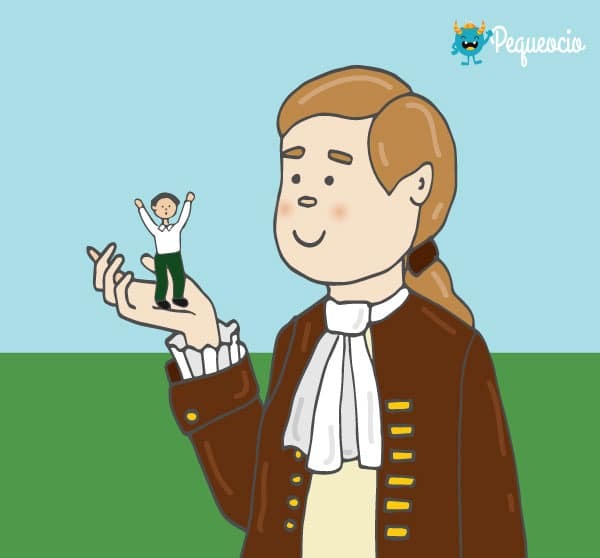 Coge el diccionario de inglés y ¡a leer cuentos infantiles! Have you ever suddenly had a craving? It’s a very strong desire to sink a tooth into a gummy bear, a piece of chocolate, a delicious sausage sandwich or some macaroni with tomato. Noelia that day had been craving an omelette. – What a strange craving, Noelia! – her friend Carmelo had said, when in the middle of recess the little girl had confessed that instead of a sour apple, she fancied a rich omelette. She was right, Noelia’s father made the best omelettes in the world. He was able to flip them in the air once and again with a style that the greatest French chefs wished they had. That day, Noelia couldn’t stop thinking for a minute about the delicious omelette of her father. So, when she finally arrived home, before even starting her homework, Noelia gave a huge hug to Dad and asked that please, please, please would he make omelettes for dinner. – Okay, we will leave the fish for tomorrow, and you have to be my kitchen hand. But first… homework! Noelia took out her Tuesday notebook and finished her problems, copied the dictation words that had been poorly written, and finished painting a picture that had been half in plastic. – I’m finished, Dad. Shall we make the omelette? And so as Dad told her, Noelia opened the refrigerator and searched for eggs. There was only one and it was a strange egg, larger than the rest and with a more brilliant white than normal. – Come, crack the egg against the plate and begin to beat it – exclaimed Dad as he put on his apron. But when the egg was cracked, Dad and Noelia received the biggest shock of their lives. In place of a yoke, yellow and round, they found a strange and tiny animal. – But, but, but… – babbled Dad without knowing well what to say. – But, but, but…how can it be a dragon? To resolve all of Dad’s doubts, the tiny dragon snorted and small flames came out of its nostrils. – But, but but…from where came this dragon? – Well, the egg, Dad. Didn’t you see it? – Noelia thought for a moment how it was possible that a person as clueless as Dad could make such delicious omelettes. – Of course I saw it, but I can’t believe it. What is this dragon doing here? Once more the dragon was responsible for resolving all of Dad’s doubts. – I was bored at home and decided to go out for a stroll. But I ended up in this horrible egg and now that I am out, I want to return home. – But, but, but…which is your home? And as much as the dragon tried to explain where he came from, neither Dad nor Noelia was able to understand where to find his home. – What do the books and fairytales say? Don’t you understand anything? Luckily in that moment, Mom arrived home from work. (Mom worked in the afternoons and tended to arrive at the house just after Noelia had eaten dinner, just in time to tell her a story before sleep.) Mom saw what had assembled in the kitchen: cracked eggshells, a tiny dragon, and worst of all, Noelia hadn’t eaten dinner. She became very angry. – But, but, but…we have a dragon! – Big deal, a dragon! – she exclaimed as if it was the most normal thing in the world. – Surely it has escaped from some book. It happens a lot. They get bored when no one reads about them and they tend to go for a stroll, and later they don’t know how to return. – But, but, but…now what do we do? – Easy, we have to find which of the storybooks of ours is the one that the dragon has left. So the three got to work rummaging through all the books in the house. Finally, when they had spent a half hour opening and closing books, the tiny dragon began to snort more fire through its nose than usual. – Well that ends the story, Noelia. Did you like it? Of course she had liked it. It’s true that Dad made delicious omelettes, thought Noelia, but no one in the world told stories like Mom. And immediately after, she fell deep asleep.